A helpful reminder can dramatically improve your property. 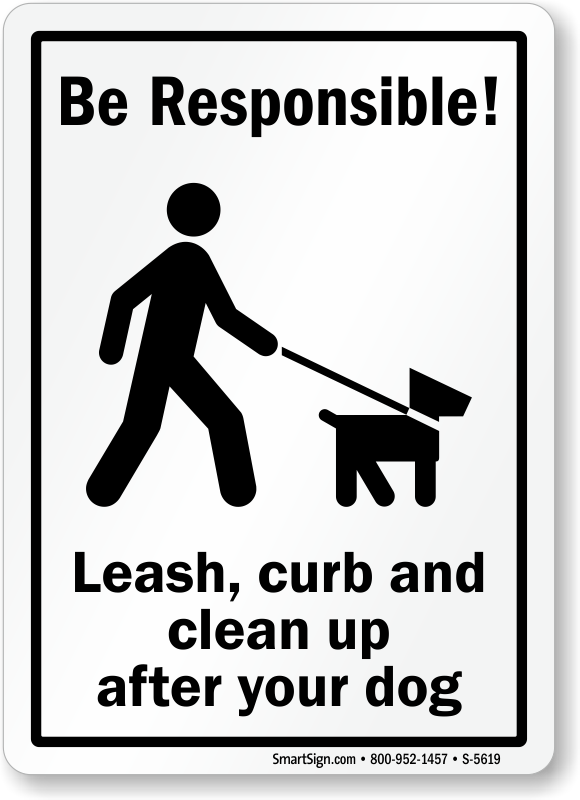 Post a Curb your Dog sign to let dog owners know their personal responsibility. This sign is available in bold black lettering for an attention-grabbing look. Straightforward language makes an impact upon dog owners everywhere. 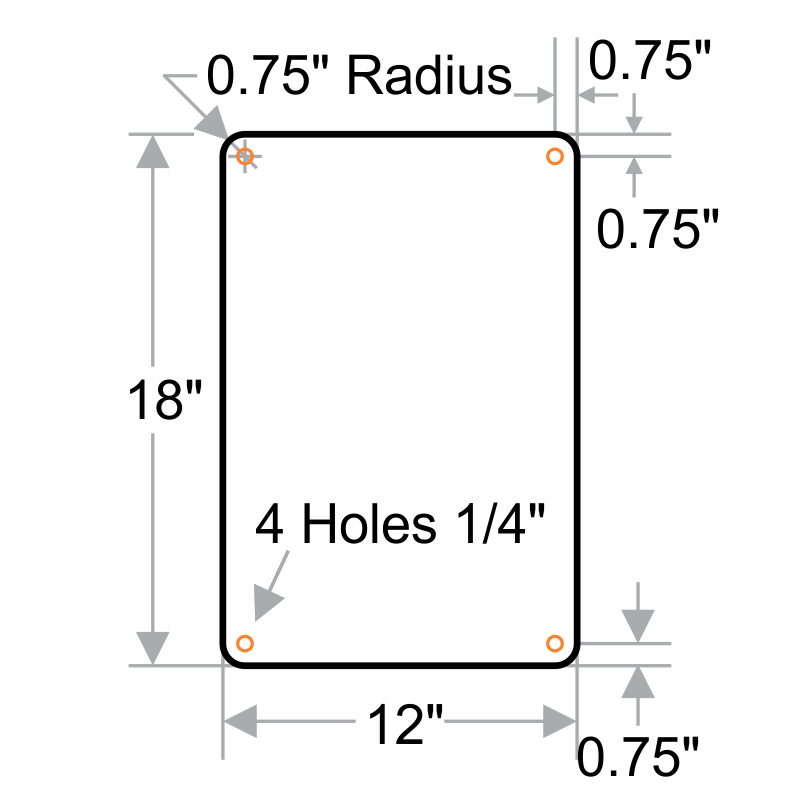 This sign is available in durable aluminum or plastic. Sign could loose the exclamation mark. I scraped it off. 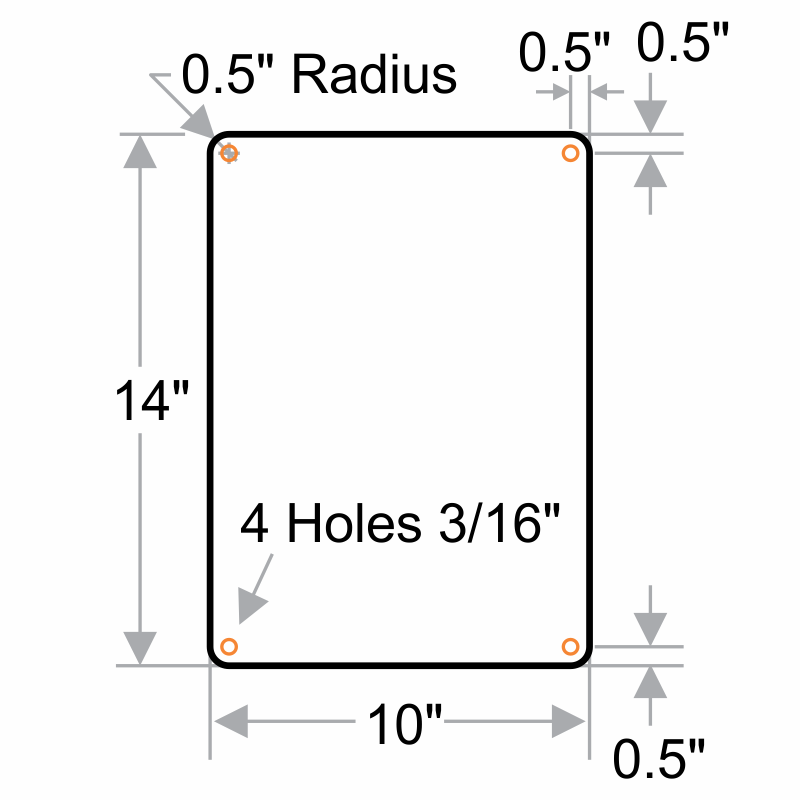 Mounting holes are in the corners. 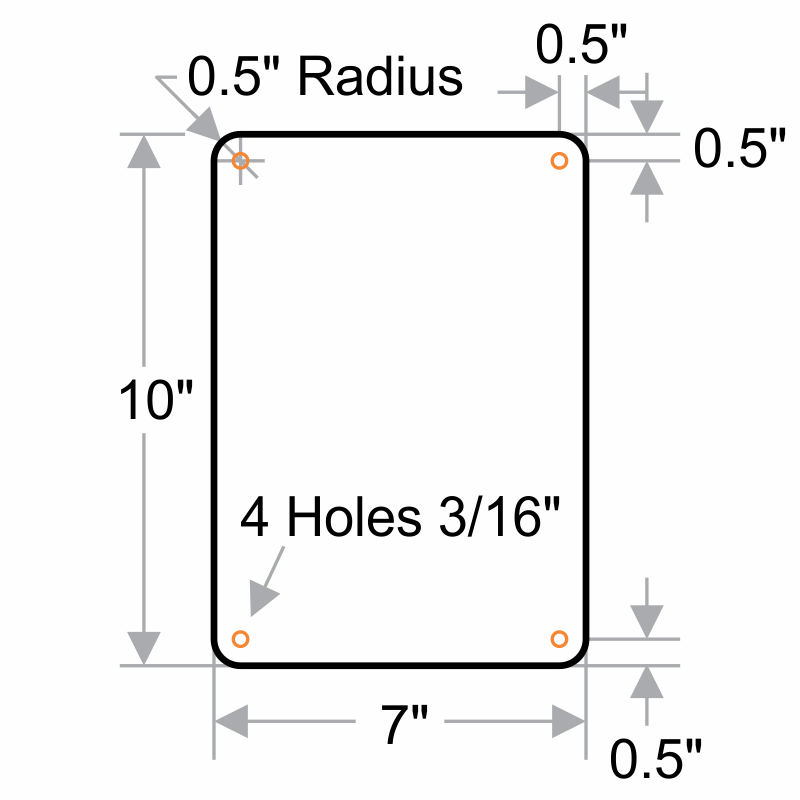 Two pre-drilled holes on centerline would be consistent with other signs.